Gold, cream and purple were the colors of this gorgeous Wedding. The reception was held at Michaels on East. 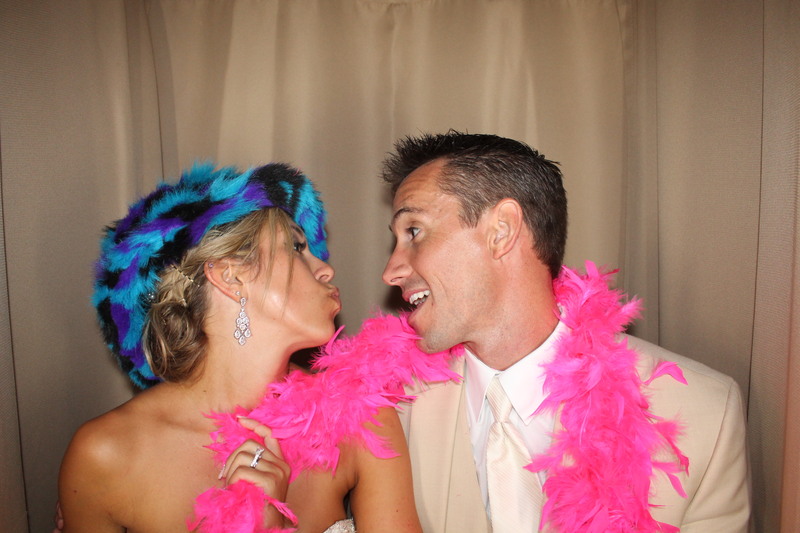 All the guests loved the Photo Booth. CLICK HERE to download all images from last nights wedding.